Your garage door springs is a mechanical device of human invention and construction. 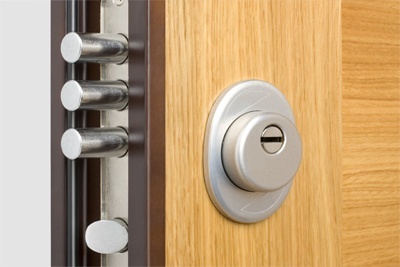 Garage door springs simply use the basic principles of physics and mechanics. It stores huge amount of mechanical energy whenever you twisted it and which exerts a mechanical force in the opposite direction that is proportionate to the amount it is twisted. Every time you open and close your garage door either manually or through any mechanical devices or garage door opener your garage springs always come to action. 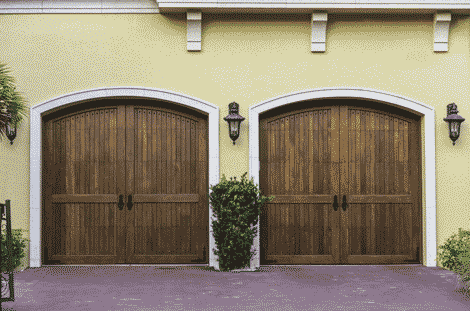 Thus, through daily and constant use of your garage door, opening and closing, your garage door springs is always constantly in motion making it prone to rapid wear and tear. If you notice that your garage door springs is getting rusty then it needs replacement. 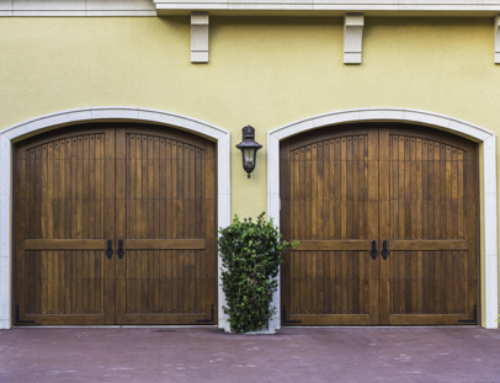 Another thing to consider is the slow time reaction or movement of your garage door whenever you’re opening or closing it. In such a case it is cause by an old garage door springs. Or sometimes your garage door got jam or stuck. For sure there’s something wrong with your garage door springs. If any of these things is constantly happening to your garage door then it’s about time to replace your old garage door springs. 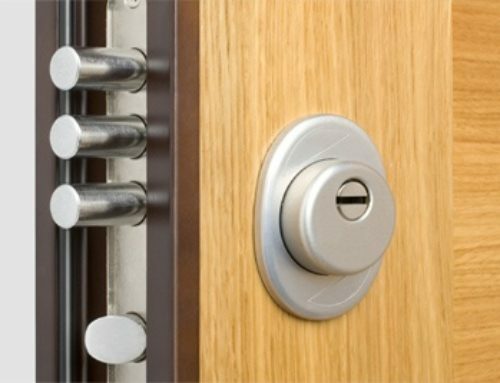 Thelocksmithorlando Are The Most Efficient & Reliable Garage Door springs Repair & Installation Firm In Orlando, FL . For best garage door springs in Orlando Contact us or Call us 4078442063. Thanks for Sharing it what I nice blog. Thank you for this sharing cheers up!